We whirl dust up | We hold a year-round club series of beyond-jazz musical journeys every last Wednesday of each month, except for summer. The loose dramaturgy allows for a diverse range of musical styles, from those coming out of jazz to those containing only trace elements of jazz DNA. We draw jazz nearer | to the youngest generation. We organize unique jazz workshops for children, led by Oran Etkin, an American composer, clarinettist and Grammy Award winner. We support | young Czech and foreign jazz musicians. 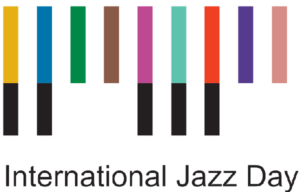 As part of the festival, we hold an international Jazz Fruit contest for young jazz bands awarding the winner with a chance to record a professional album. We also provide professional musicians with workshops led by foreign lecturers.